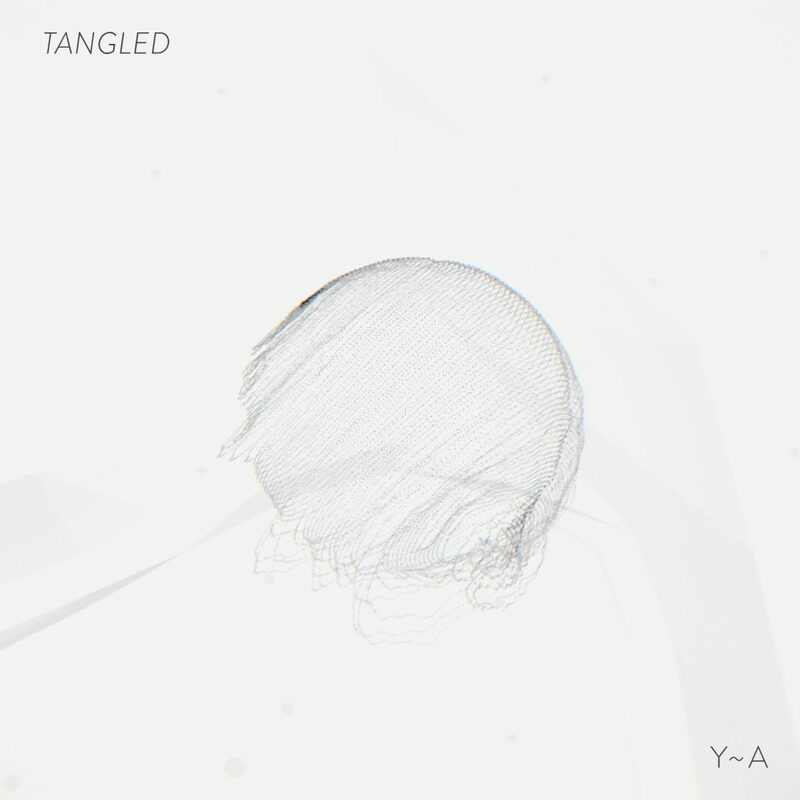 Tangled is an audio-visual release on my netlabel Yarn Audio. It features music from electronic producers from eight different countries. With the help of pandur, who worked on the WebGL-part I put together this compilation. The music is streamed from Soundcloud, analysed using the Web Audio API and then visualised using WebGL in cables, the visual programming editor we are working on together at undev. On the project-site drag the mouse to rotate the scene, scroll to zoom in / out.